HAVE AN EMERGENCY, CALL US NOW, 24 HRS A DAY! We have spent years of research and practice identifying the best, safest and most hazard-free methods we apply to make sure your satisfaction is guaranteed. We respect your home and office. You can hire us without any concerns. 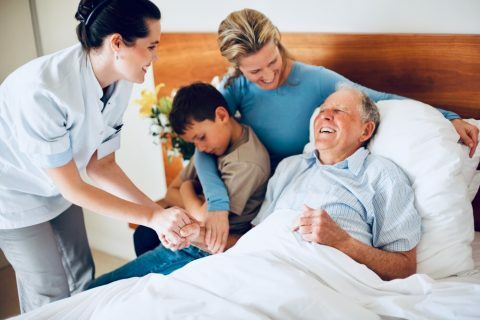 We use safe hospital grade cleaners, featuring soap free & oxygen based cleaning products to ensure the safety and quality of your environment. We supply our professionally trained employees with the best equipment and strongest & safest cleaners in the industry. With the persistent passion for the satisfaction of our customer, we never compromise the quality service we provide and treat your home and business like our own. We want to provide a healthy and germ free environment for your family. Our entire process is safe for children, pets, and people with allergies and acquired immune deficiency issues. Our knowledgeable and courteous staff are here 24 hrs a day to answer all of your questions, explain our work process, provide free estimates and book appointments. Wish you had more free time? We can make it happen! 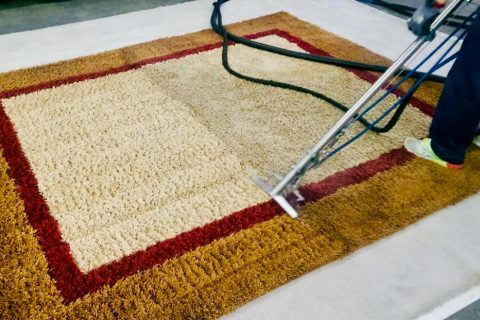 We offer full service area rug cleaning in your home and premier hand washing service at our warehouse. Ask our experts today which service will get the results you demand! 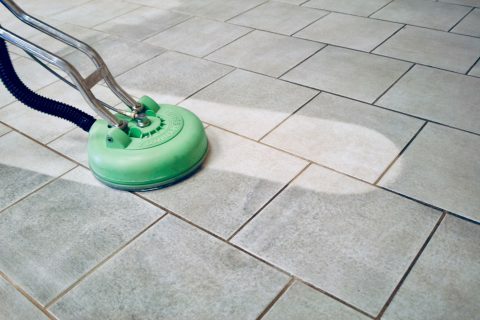 No matter what type of tile and stone you have, our experts assess the best cleaning technique, equipment and products to clean and protect your flooring. 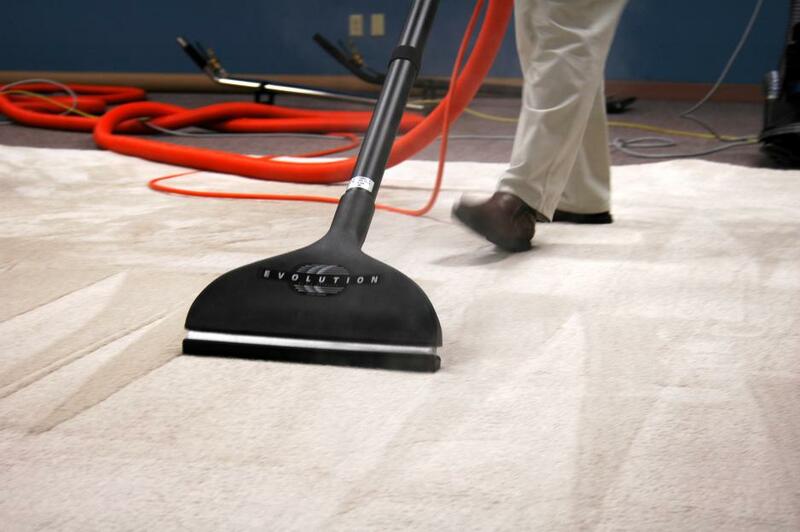 Our all in one service includes vacuuming, deodorizing, disinfecting and hot steam cleaning. We use soap free and oxygen based cleaners to ensure safe outstanding results! 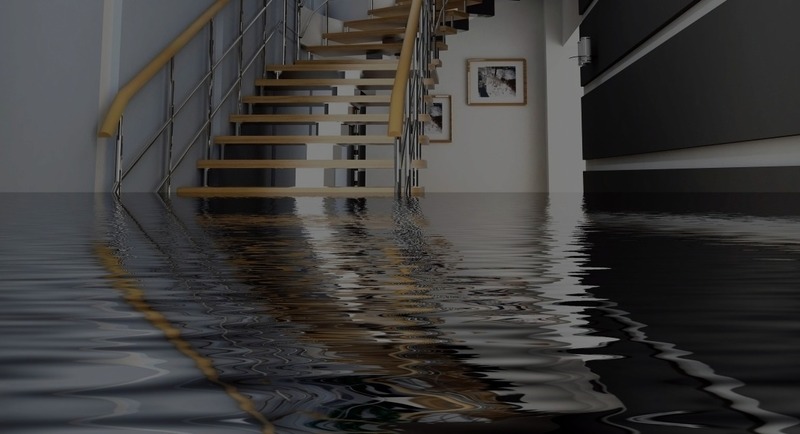 Water damage emergencies are unpredictable and can wreak havoc on your property. Let us help you recover and protect your home and office, 24 hrs a day 365 days a year! 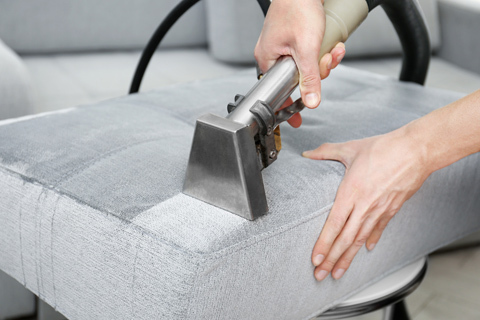 We specialize in cleaning home, office and recreational vehicle upholstery. 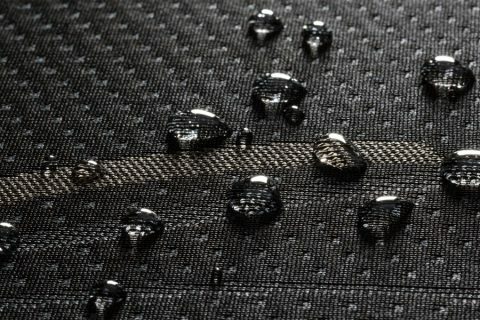 Our technicians are trained to assess and treat your fabrics with the love and care they deserve! 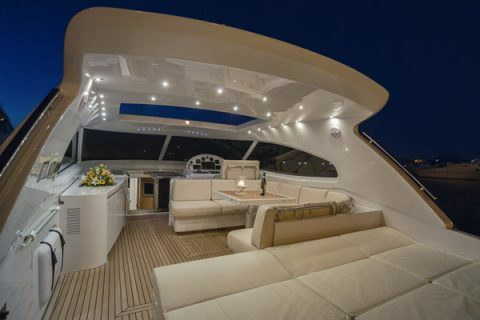 Let our experts ensure the exterior and interior of your watercraft vehicles look like the day you bought them from the showroom! 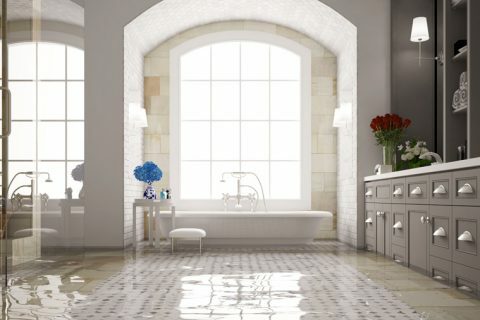 Loved ones and pets may suffer from bladder related issues resulting in damage to your home. We are here to help clean, disinfect and protect your valued property. 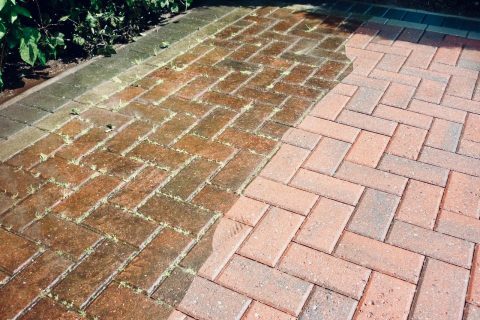 We offer great value to restore your hard surface property back to their best condition, resulting in great looking sidewalks, driveways, decks and siding! Pets are beloved members of our families, and unfortunately accidents happen. We eliminate stains and treat odors safely to resolve unwanted eye sores and smells! 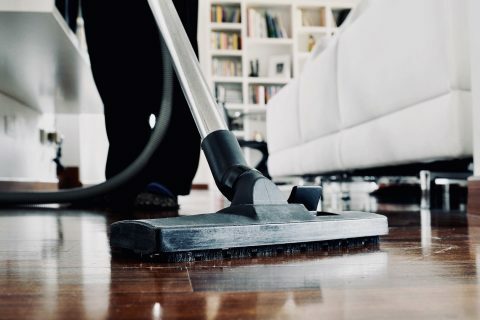 We deep clean your vinyl, laminate, cork, plank and linoleum flooring to help you maintain the brilliant look and feel of your home and office! Our protection products will relieve the stress of worry about accidental spills and messes allowing you to enjoy a beautiful stain free home. Increase the free time you share with your family and friends and let us take care of the dirty work. Our power washing and detailing will keep your RV looking pristine! We have the formula, training & financing to make the dream come true. We are Proud to Serve Orange County, Brevard County and Florida, USA. We serve Brevard County and Orange County, Florida for residential, commercial, RV, boat, yacht & vehicle cleaning by appointment only. We also serve the state of Florida for 24 hr a day emergency services related to water damage cleanup, water damage mitigation and flood, storm & hurricane restoration services . With continuous hard work, dedication and relentless focus we are expanding to different areas of United States. The cities of Florida we cater with the best cleaning services available are Orlando, Palm Bay, Melbourne, Cocoa, Cocoa Beach, Merritt Island, Titusville, Mims, Cape Canaveral, Rockledge, West Melbourne, Melbourne Beach, South Patrick Shores, Palm Shores, June Park, Malabar, Sharpes, Melbourne Village, Cocoa West, Vero Beach, Patrick AFB, Satellite Beach, Port St John, Indian Harbor Beach, Indiatlantic, Doctor Phillips, Viera, Greenwood, Lake Eola Heights, Union Park, Winter Park. It was my first experience with Hometown cleaning services and I must say, I am more than satisfied with their job. 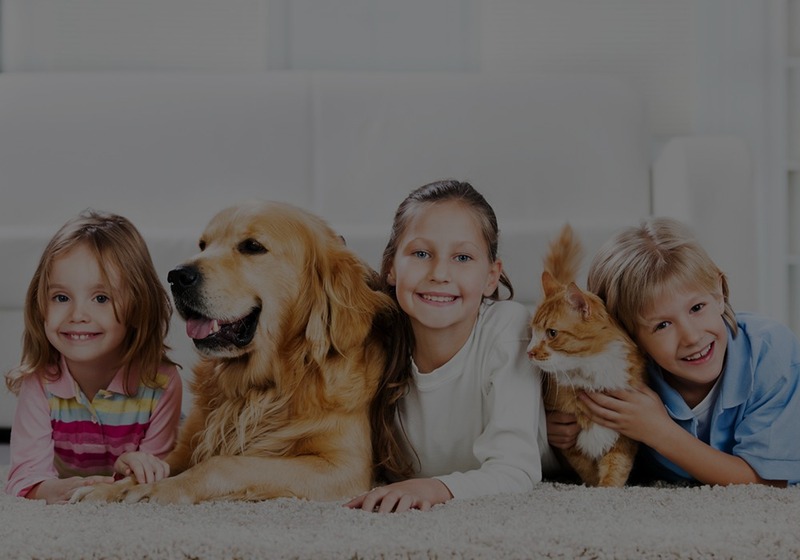 I was hesitant to try them as they were new to me but the way they cleaned my carpet and the entire area after the service, I am really impressed with their work! My house was badly hit by the flood and it was full of water. I was so nervous and in this hour of trouble, I called Hometown cleaning and restoring services to help me out. The way they performed their duty and restored my house, I am thankful to my instincts that I called them for this purpose. I often call Hometown Cleaning for the home services and I am always amazed and satisfied with their work. The team is very co-operative, friendly and professional. They never leave my house messed up or untidy. Highly recommended. Hometown cleaning is the only cleaning service I allow in my home. Kevin, Michael and their staff always do an amazing job and are very knowledgeable and polite. I highly recommend this company to any working moms with children and pets. Thank you for contacting Hometown Cleaning & Restoration, Florida’s leader in commercial & residential cleaning services, water damage cleanup and restoration work. We are a family owned and operated business proudly serving Orange County, Brevard County and surrounding areas. We are excited for the opportunity to provide additional value to your life, home and business. Our valued customers satisfaction is our only goal and We provide world class service without excuses. Our professionally trained, knowledgeable and courteous staff are here 24 hrs a day to answer all of your questions, explain our work process, provide free estimates, book appointments and complete our work to improve the quality of your life, the environment of your business and home. We take care of our clients with the same work product, attention to detail, respect and love that we pride ourselves on and are fortunate to be able to provide for our own family and friends. Orlando, Palm Bay, Melbourne, Cocoa, Cocoa Beach, Merritt Island, Titusville, Mims, Cape Canaveral, Rockledge, West Melbourne, Melbourne Beach, South Patrick Shores, Palm Shores, June Park, Malabar, Sharpes, Melbourne Village, Cocoa West, Vero Beach, Patrick AFB, Satellite Beach, Port St John, Indian Harbor Beach, Indiatlantic, Doctor Phillips, Viera, Greenwood, Lake Eola Heights, Union Park, Winter Park.